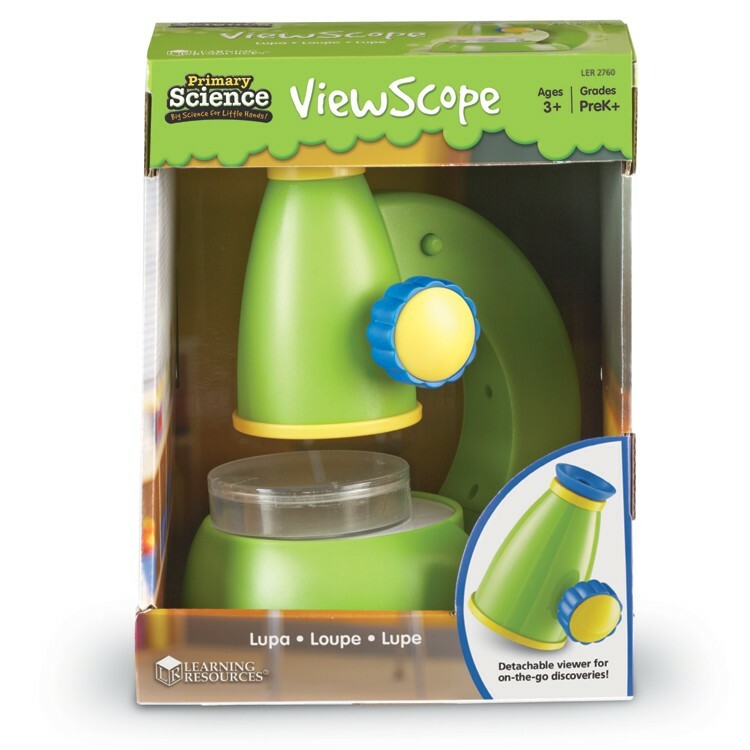 Get ready to explore and discover with this ViewScope science toy for beginners scientists! 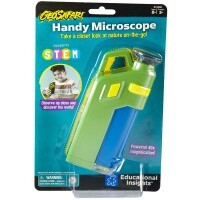 It's so much fun to be able to see really small things with my first microscope! 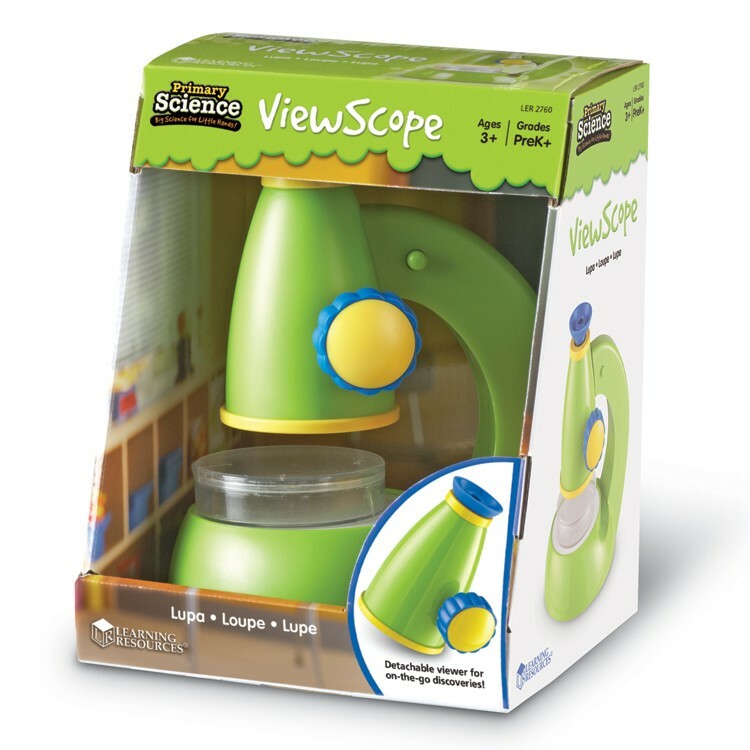 The ViewScope Preschool Kids Science Toy from Learning Resources Primary Science toy series is the best first microscope for young explorers. 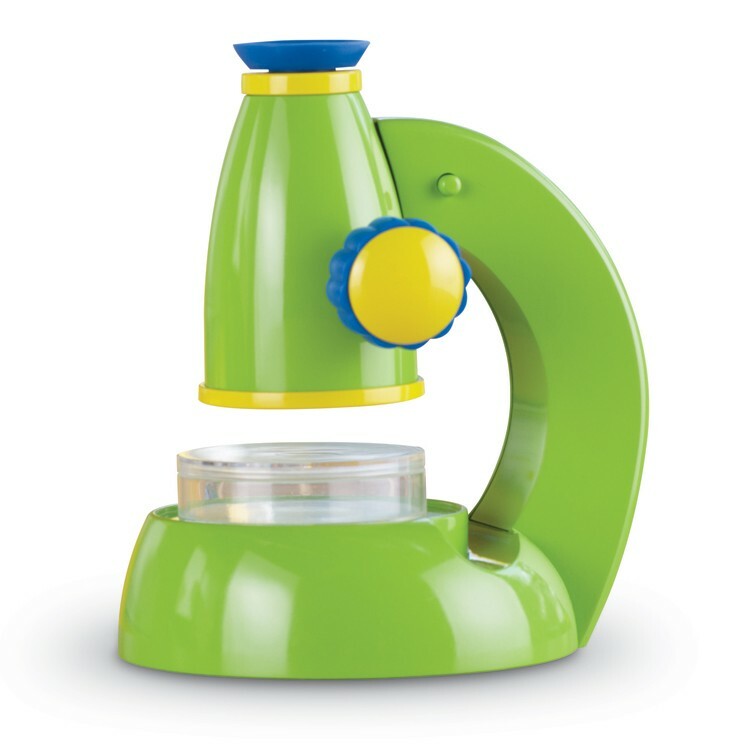 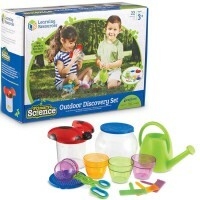 Designed for the little hands and curious minds this science exploration toy features kids friendly look, 20x magnification, and easy to use clear case for specimen viewing. 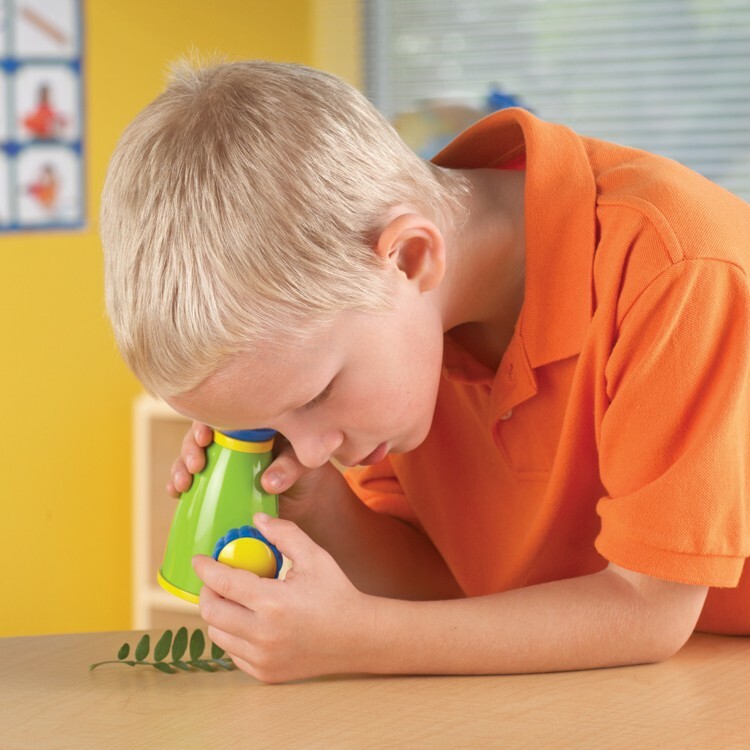 Once you've geared up with ViewScope Preschool Kids Science Toy, get ready to get a closer look at the world of bugs, leaves, and micro creatures. 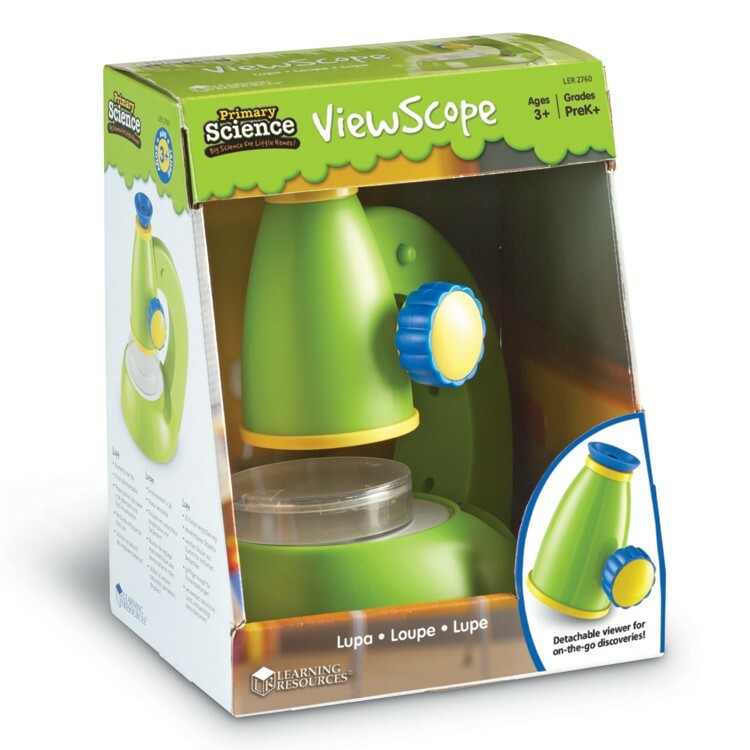 The ViewScope science toy has a detachable viewer that is easy to use on the go, during camping trips, or backyard adventures. 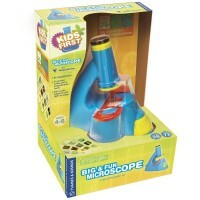 Learn about science, nature and your own environment up close and personal with this first kids microscope! 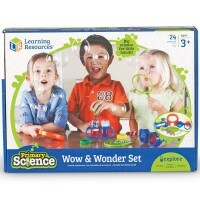 Educational Toys Planet offers this science activity toy as the perfect addition to any classroom or home educational toys collection. 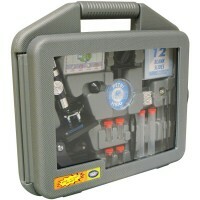 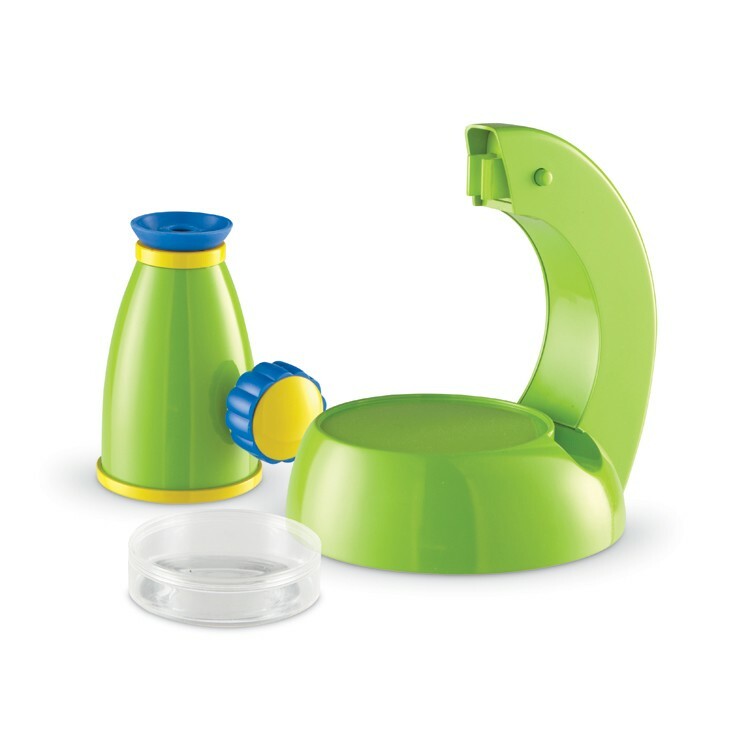 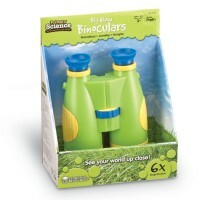 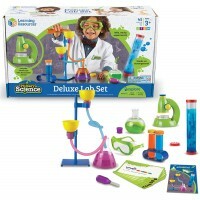 Dimensions of package 6.5" x 8.2" x 5.2"
Write your own review of ViewScope Preschool Kids Science Toy. 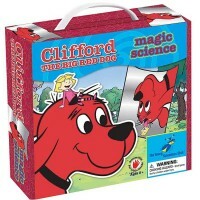 Rating: 5 It's a hit!! 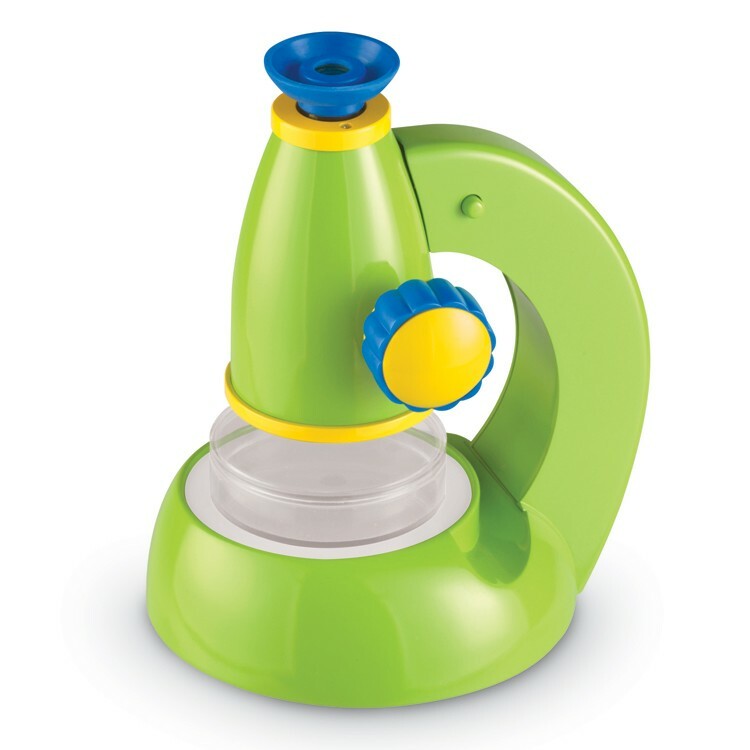 by Aunt Susie My grand-nephew had a play date today and his mother reports that the microscope was a big hit to him and his friends. 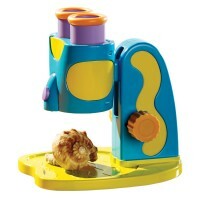 It really is just right for this 3 year old who is curious about everything. 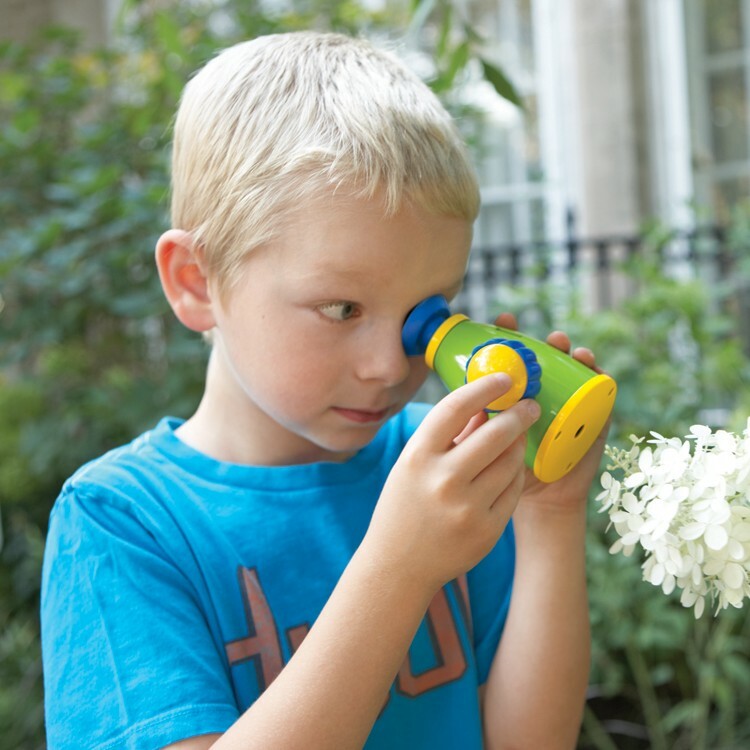 Rating: 5 by Gwendolyn, MD It was a perfect gift for my nephew who likes playing a spy. Rating: 5 by Lynda, MD Five year old grandson brought it to our house for the weekend and kept it on the hutch...place reserved for special items! 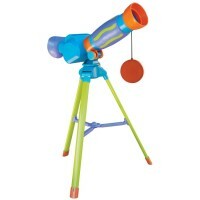 He was watching birds all weekend.